East Palo Alto and San Carlos city council members tomorrow (Oct. 16) will consider whether to raise their pay after neither council has seen a raise since the late 80s. 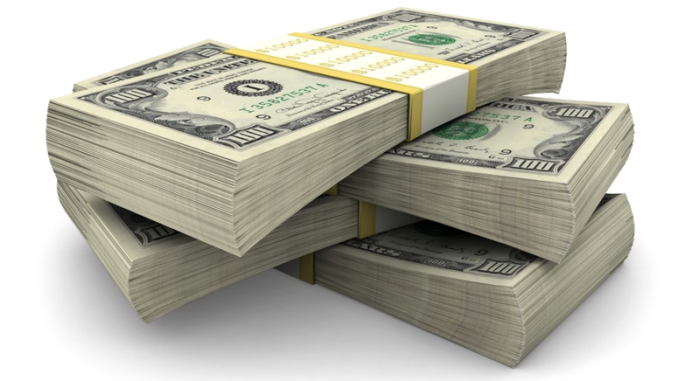 East Palo Alto council members are looking at a 160% raise — from $300 a month to $780 a month. That will result in an annual pay of $9,360 a year. East Palo Alto council members have not received a raise since 1986, according to a report from City Attorney Rafael Alvarado. Last year, Alvarado started looking into the council getting raises when he discovered an error that had resulted in the council members being improperly reimbursed for their cellphone usage dating back to 2010. Several current and former council members have been asked to repay the money they were given, amounting to a combined $50,000. When Alvarado discovered the mistake, he began to look into the idea of giving council a raise. 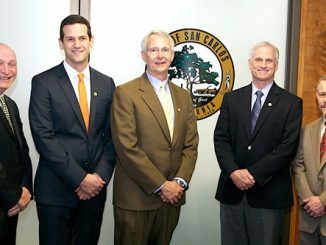 In San Carlos, council members will consider whether to raise the council’s pay 145%, from $300 a month to $735. That would result in an annual pay of $8,820. The council has not received a raise since 1989. If council members raise their own pay, City Treasurer Mike Galvin will likely get a raise, too. Galvin is elected to his post just like the council members. How much council members are paid is determined by state Government Code Section 36516, which lays out how much elected officials can receive based on their jurisdiction’s population. The code allows for a 5% increase each year, hence the 145% increase, since the council has not seen a pay increase for 29 years, and same goes for East Palo Alto council members not getting a raise for 32 years. 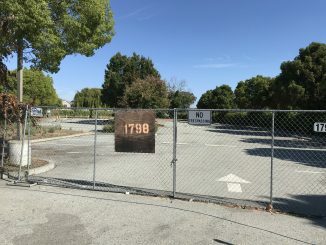 San Carlos and East Palo Alto council members are paid the least in the county, aside from Hillsborough, Atherton and Woodside, which do not pay their council members at all, according to a report by San Carlos Administrative Services Director Rebecca Mendenhall and City Attorney Greg Ruben. Council members in Belmont get $390 a month, Redwood City $750 a month and Menlo Park $640 a month. The highest-paid city council in San Mateo County is Colma, whose council members get $924 a month. Council members can also get health insurance and get a pension or deferred compensation plan if they so choose. 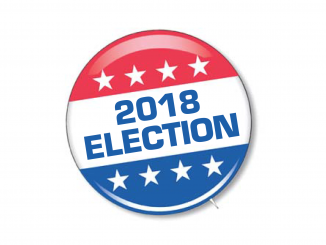 The pay increases for both councils will go into effect after the the new councils are sworn in after the Nov. 6 election. About the Former and Current Council repaying Reimbursements. I don’t Think that it was done Intentionally. And according to the Article above, the reimbursements should be given anyway. That’s welfare pay. Social Security pay etc. Most Council people have to have a “Day Job”. In these Days and Times. Its not that they deserve more. It should be a (given) for the Technical Work in The Bay Area.